Home prices have dramatically risen over the last five years because there has been greater consumer demand than available homes. Now, there are signs of a shift, and the result may be good news for consumers who have been shut out of the housing market. In it's latest Housing Demand Index, Redfin, a national real estate broker, reports demand for housing fell 0.7 percent in June from May. The index is down 9.6 percent year-over-year. 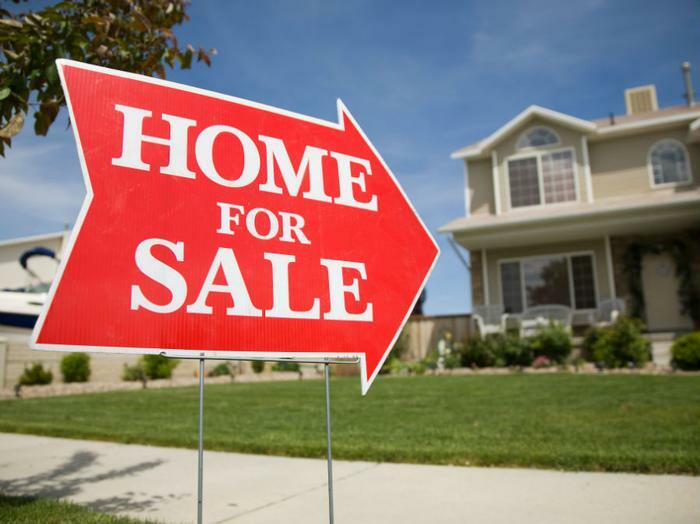 Redfin bases its index on requests from prospective buyers for home showings. The group reports the number of people requesting home tours fell 6.1 percent compared with a year earlier. More telling, perhaps, is that home shoppers made 15 percent fewer offers on homes, the largest year-over-year decline since April 2016. While it's possible falling demand is simply a product of fewer homes for sale, Redfin reports some of the hottest real estate markets actually saw increases in inventory in June. For example, Seattle and Washington, DC posted year-over-year increases in available homes. Yet demand for homes was down 3.4 percent in Seattle and down 3.7 percent in Washington. Measured over the last 12 months, demand is down nearly 15 percent in both markets. Are buyers balking at high prices? What's it mean? Redfin experts suggest it means buyers have finally begun to balk at sky-high prices. "As much-needed large inventory increases finally arrive in some of the hottest markets, buyers are taking the opportunity to be choosy, offering only on well-priced homes," said Pete Ziemkiewicz, head of analytics at Redfin. "Buyers in Seattle are even keeping offer contingencies like the inspection intact, something that has been increasingly rare in recent years." It should be noted that the biggest drops in housing demand have come in the nation's hottest markets. In midsize markets in the Midwest and Southeast, where prices haven't risen as much, demand has been less affected. Ziemkiewicz says it's too soon to tell if the June slowdown in demand is the start of a broader cooling in the housing market or simply a return to something more like balance in places that had become extreme seller's markets.